A NY debut! 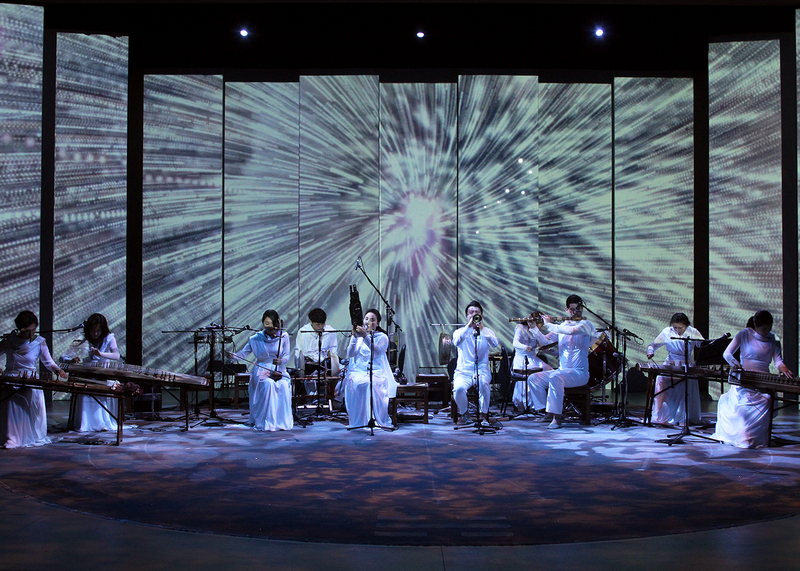 The Seoul-based Jeong Ga Ak Hoe performs unique interpretations of Korean traditional music alongside newly composed works for traditional instruments. 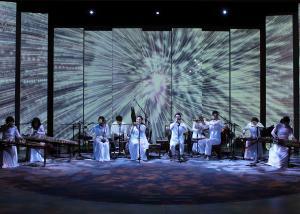 The band’s eclectic repertoire has deep roots in the ancient Korean concept of Johwa (meaning “harmony” or “balance”). Each performance is an expression of the transformative power existing in both music and nature.